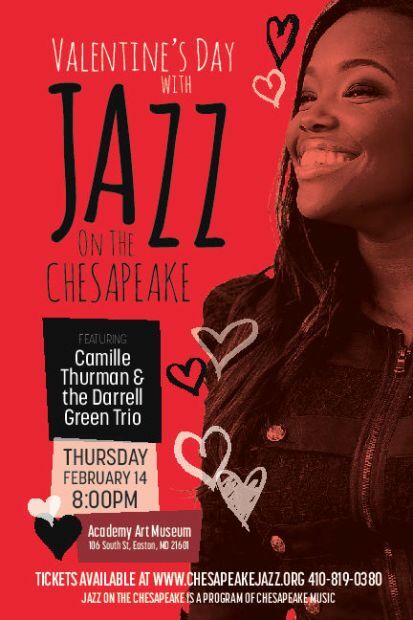 Enjoy Valentine’s Day with an evening of jazz featuring Camille Thurman and the Darrell Green Trio. Camille Thurman has been amazing audiences around the world with her impeccable sound, remarkable vocal virtuosity and captivating artistry. Many have compared her vocal abilities to Ella Fitzgerald and Betty Carter. And her lush, rich & warm sound on the tenor saxophone has led others to compare her to tenor greats Joe Henderson and Dexter Gordon. 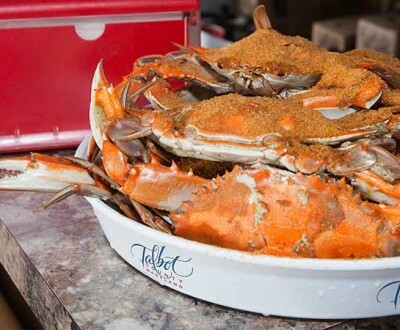 Camille has performed at all the major Jazz concert venues and is currently touring with Wynton Marsalis and the Jazz At Lincoln Center Orchestra. In 2015, Camille was a recipient of the Martin E. Segal Lincoln Center Award for Outstanding Young Artists and a runner up in the 2013 Sarah Vaughan International Vocal Competition. She was a two-time winner of the ASCAP Herb Alpert Young Jazz Composers Award. Camille Thurman is recognized as one of the leading women musicians on the current jazz scene.